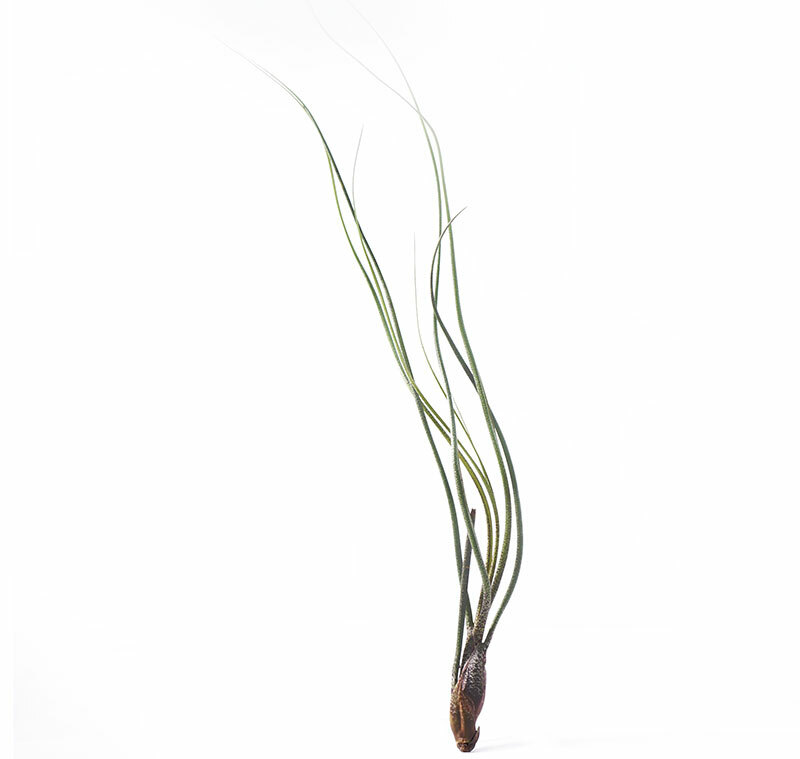 4-5" Tillandsia Butzii has a personality all it's own. Funky, long and lovely. 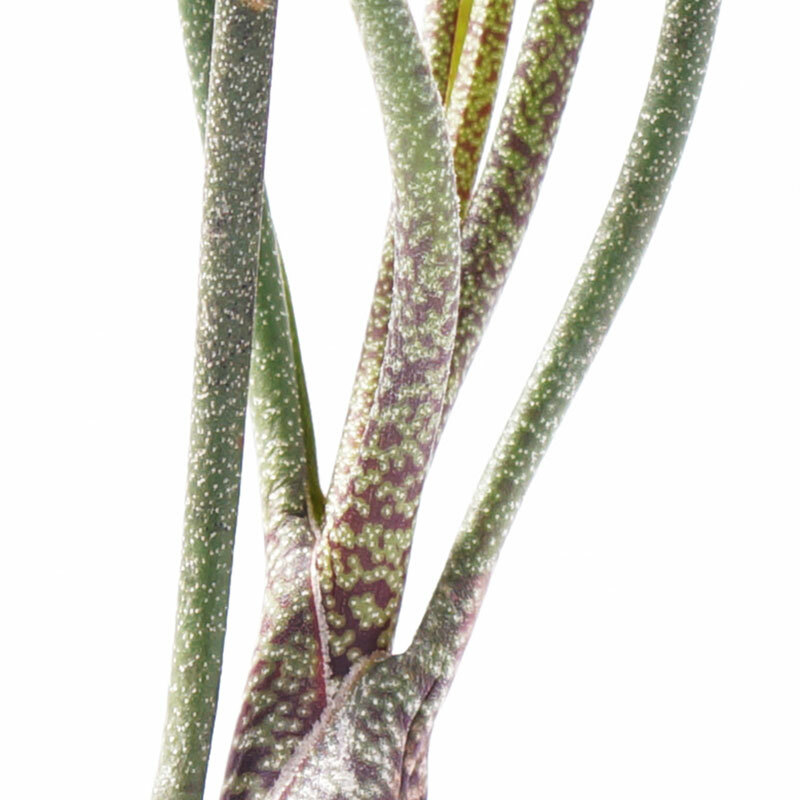 Tillandsia Butzii - what can we say? 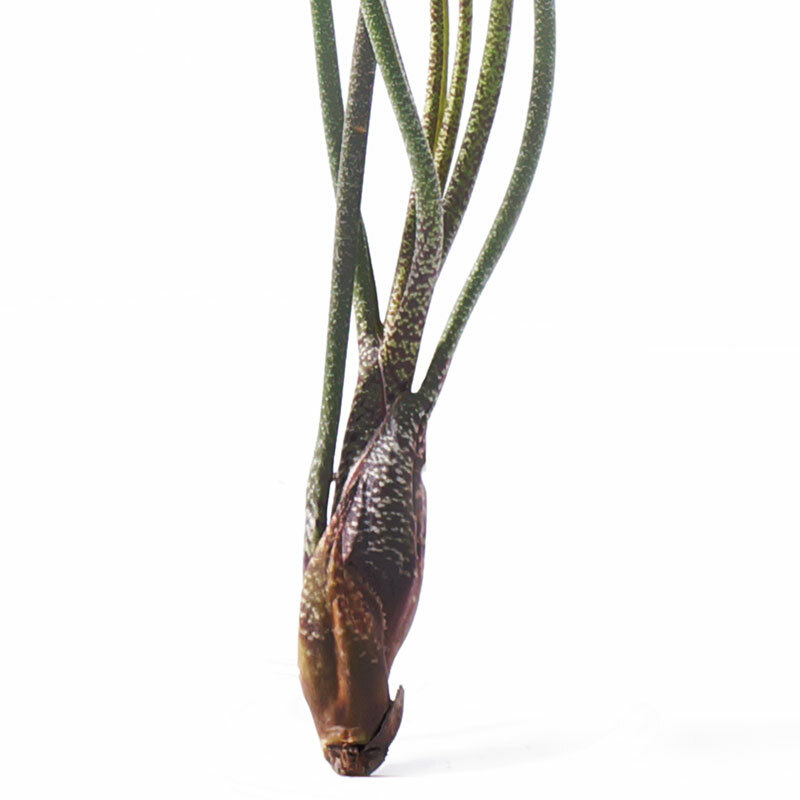 Look at those long, long leaves, that gorgeous sculptural body, and fascinating coloration. 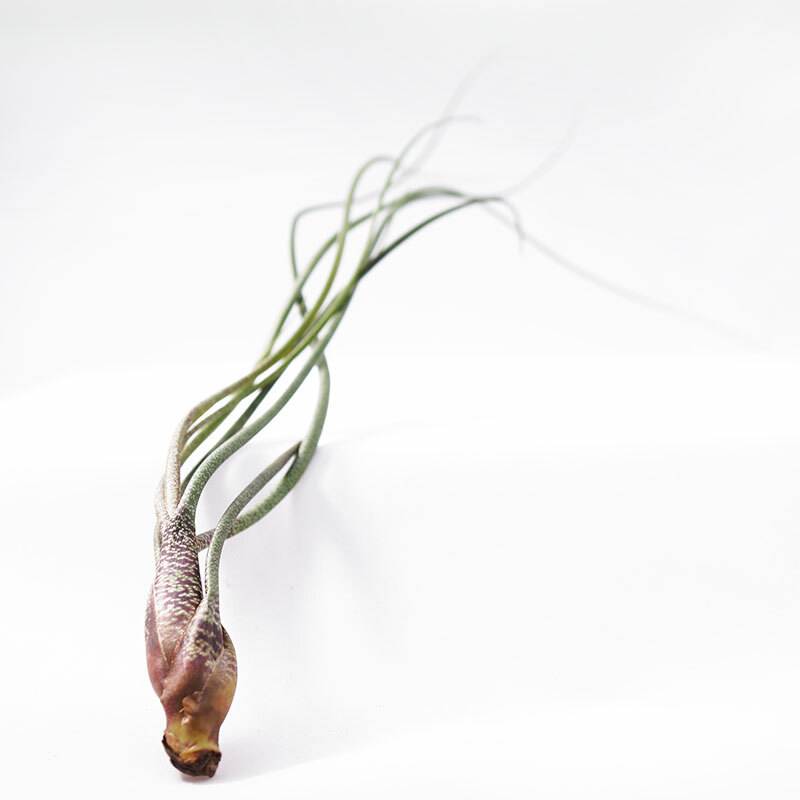 Tully a beautiful air plant that is as easy to grow as it is beautiful. A conversation piece is there every were one - add this beauty to your home today. Filtered light and daily watering. No soil, occasional fertilizer - as easy as it gets.